I received this item for free to review but that doesn’t influence my opinion. Being part of Chick Advisor’s Product Review Club is great for getting first access to some upcoming products. 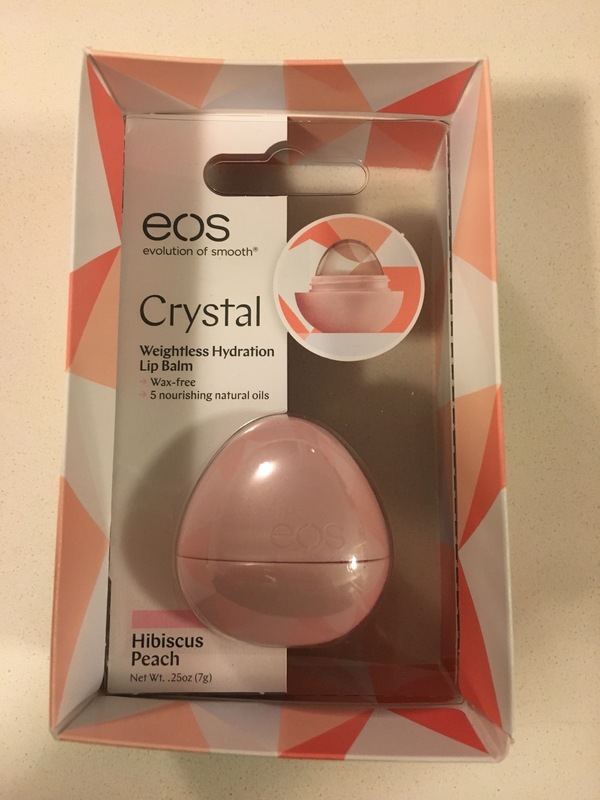 This time I was lucky to to receive EOS Crystal Hibiscus Peach Lip Balm before it his the shelves. This innovative lip balm contains five nourishing oils to soften lips so their natural beauty shines through. 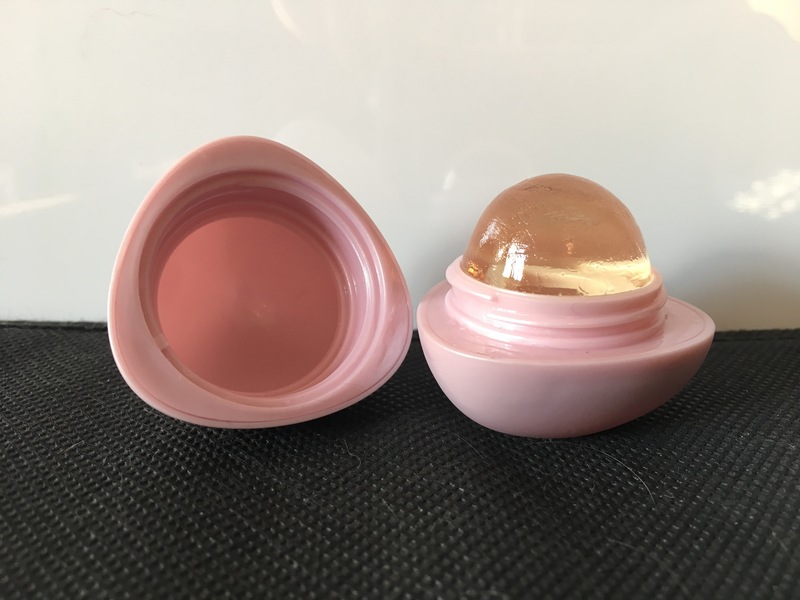 From an pure visual perspective this is a nice looking lip balm – it’s almost an accessory. It also has a very light taste that is good but not over powering. It glides on really light and it perfect to put on your lips under your lipstick. However if your drips are dry, or if you are looking for something very moisturizing than this is not the lip balm for you. I am disappointed that this product isn’t a better moisturizer or more long lasting. So as nice as it is to apply and look at, my lips are too dry most of the time to make this one a regular part of my beauty routine. 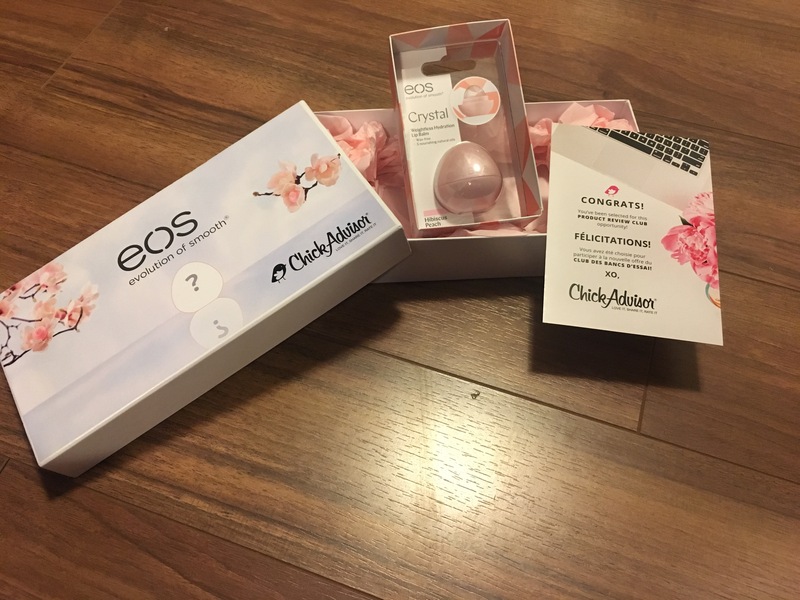 This entry was posted in Beauty and tagged EOS, lips, moisturizer by maldham. Bookmark the permalink.